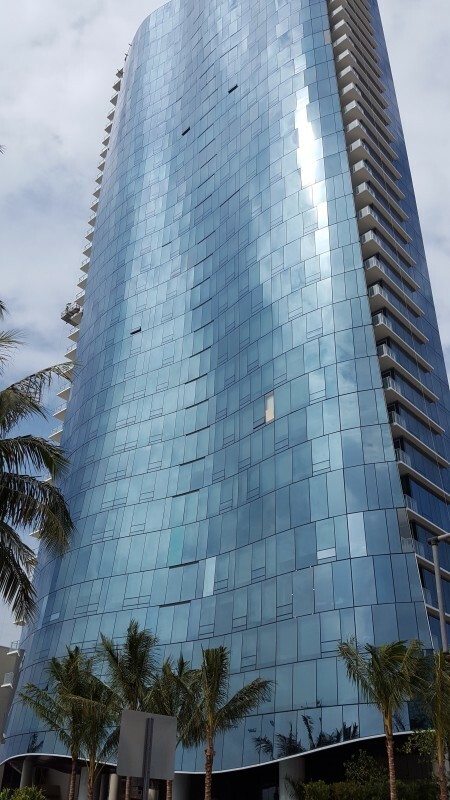 Waiea is a residential tower offering approximately 175 units, retail and the anchor restaurant Nobu. The site encompasses approximately 2 acres and was formerly an at-grade parking lot. Civil engineering scope included preparation of demolition plans and site design, including water, sewer, access for ingress and egress, drainage, and grading.